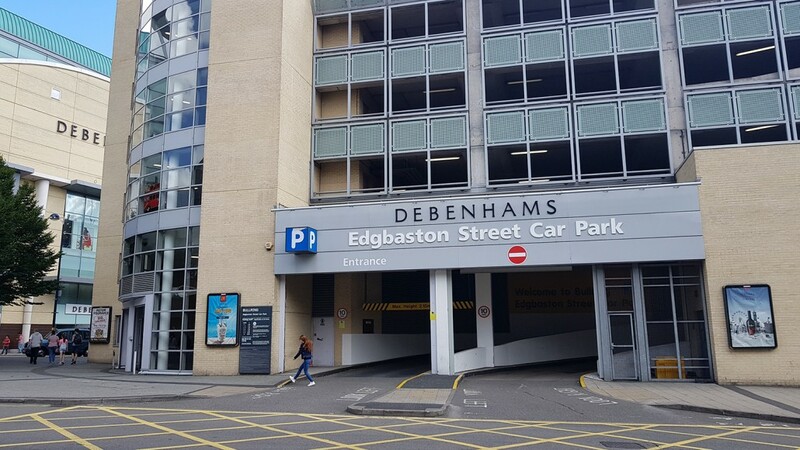 Due to Ice Skate Birmingham being located right in the centre of the Birmingham Bullring and Think Tank there are many car park options available. 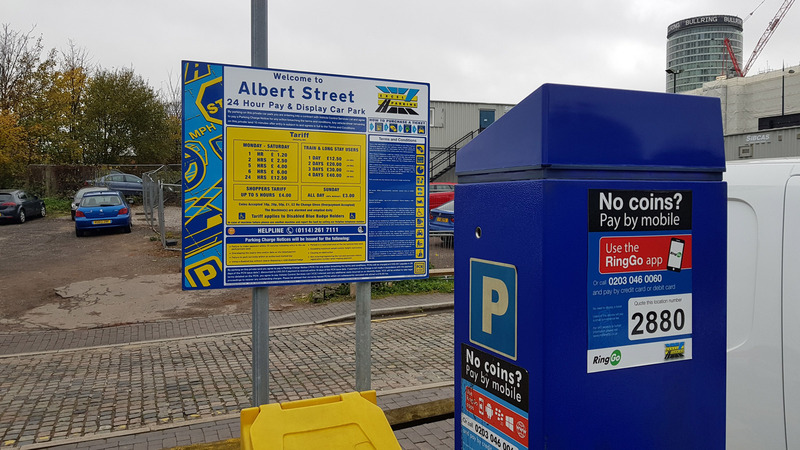 Millennium Point multi-storey car park location is at Howe Street, B4 7AP. 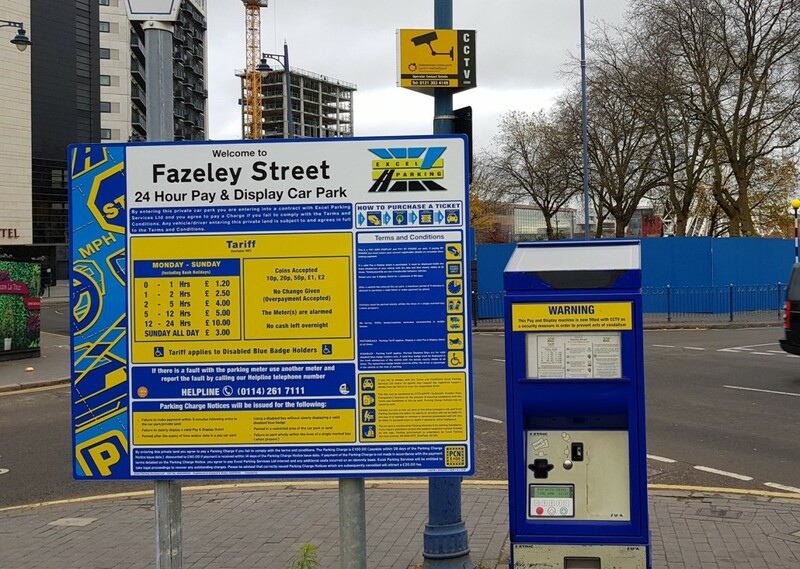 Fazeley Street Car Park is opposite Ice Skate Birmingham and the Clayton Hotel. 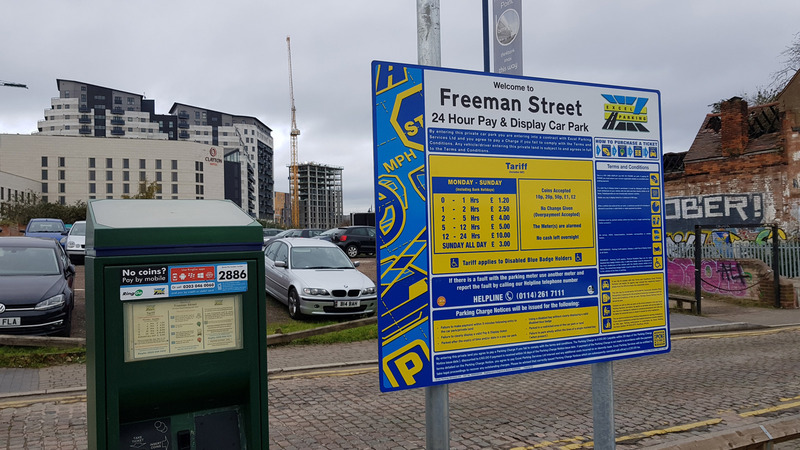 Freeman Street Car Park is also opposite Ice Skate Birmingham and the Clayton Hotel. 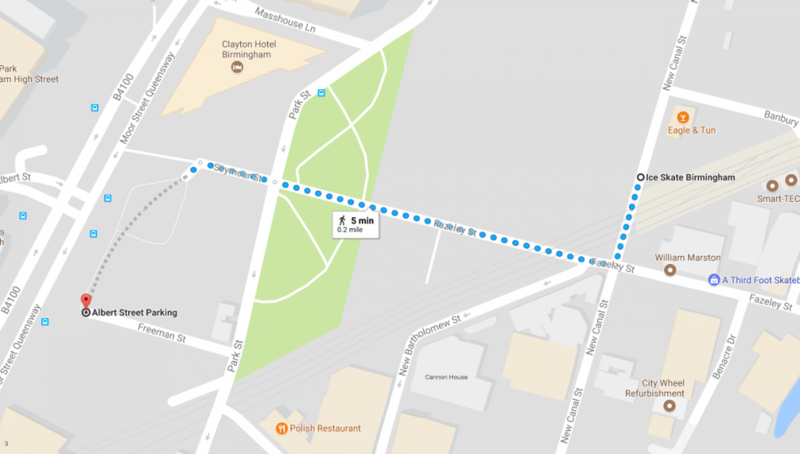 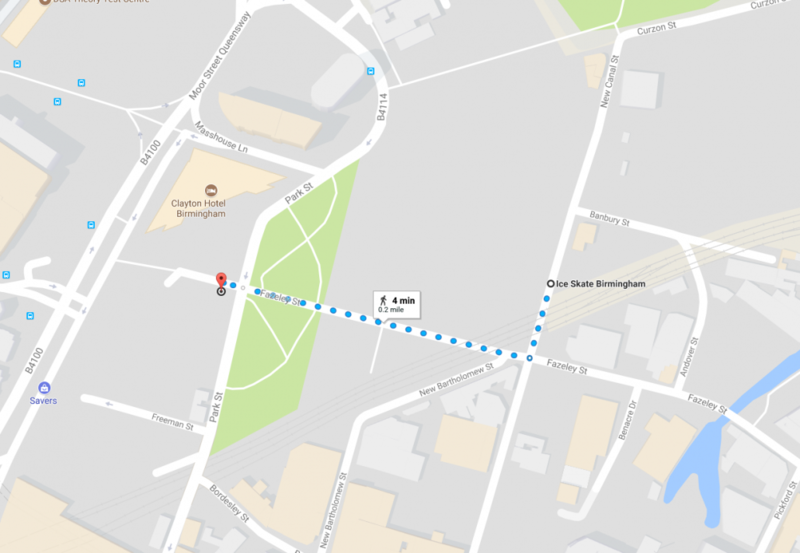 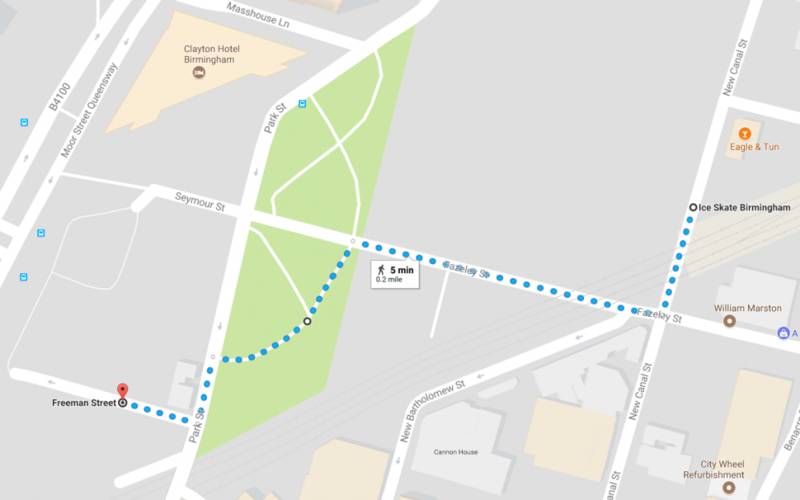 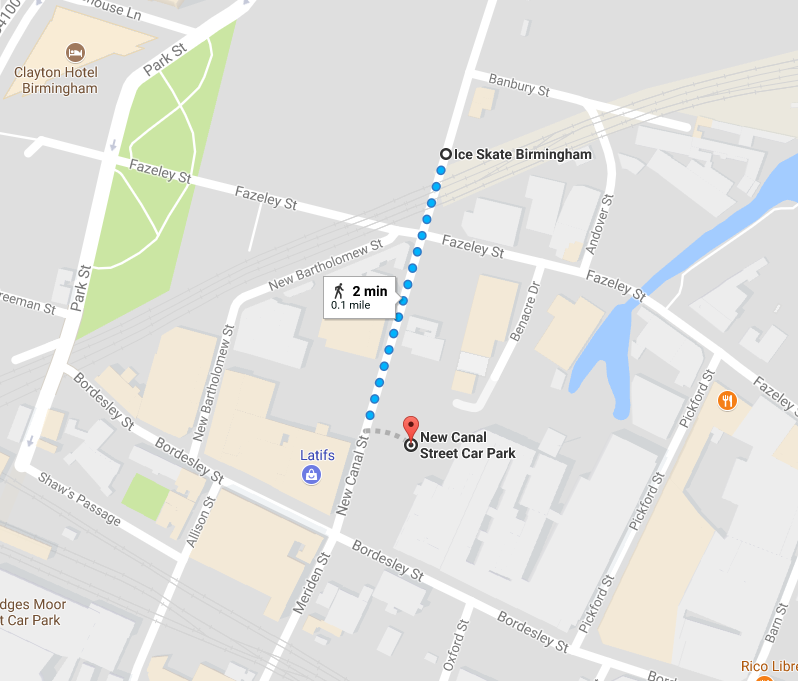 Albert Street Car Park is also located a few minutes walk from Ice Skate Birmingham. 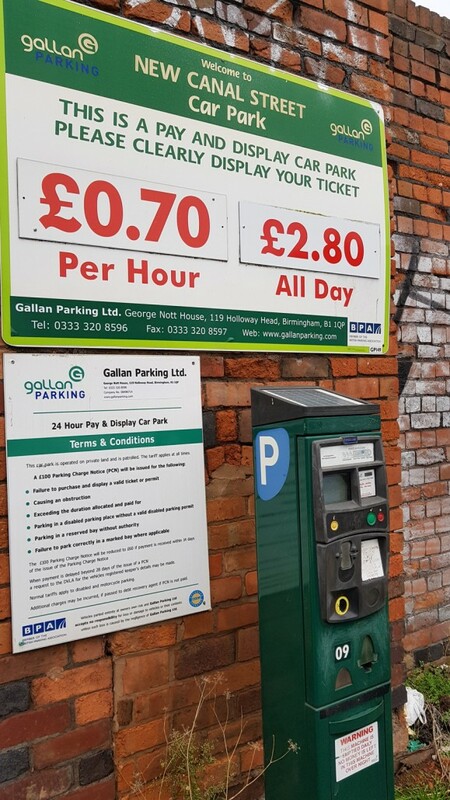 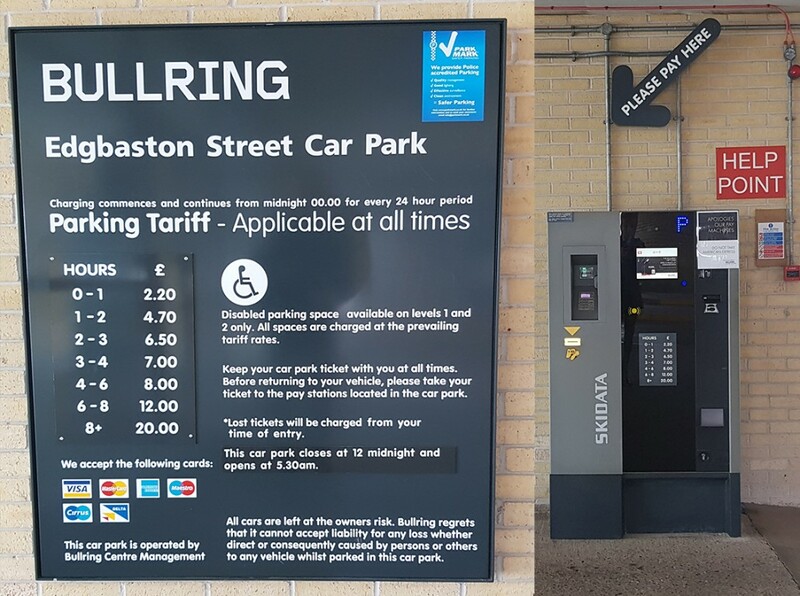 New Canal Street Car Park is also located a few minutes walk from Ice Skate Birmingham.